Home / Guide and Tips / Is Marijuana Dangerous For You? Is it harmful? One of the most commonly asked questions about cannabis. In short, the answer is both yes and no. Like many substances, when used irresponsibly, it can be dangerous and impair judgment. If left out where a child can access it, it can make them feel ill and can be considered dangerous. However, on the other hand, there are no documented cases of marijuana with aussie bongs causing a person to die from smoking or ingesting it. So when done responsibly, it is not in and of itself dangerous. Is it Safe for a Person’s Health? So, just like other substances, it is a matter of being responsible for how it is consumed and where it is stored. Unfortunately, there have not been adequate scientific studies conducted on the overall health effects of cannabis. As a result, assumptions about its safety have to be made based on what is already known. As already mentioned, there are no documented cases of death being caused by marijuana. This cannot be said for many prescriptions and even over the counter medications commonly taken by people today. While this is not a complete guarantee, it is still very telling of the overall health effects of its use. Is marijuana more dangerous than tobacco? One of the primary forms of using cannabis is smoking it with aussie bongs. 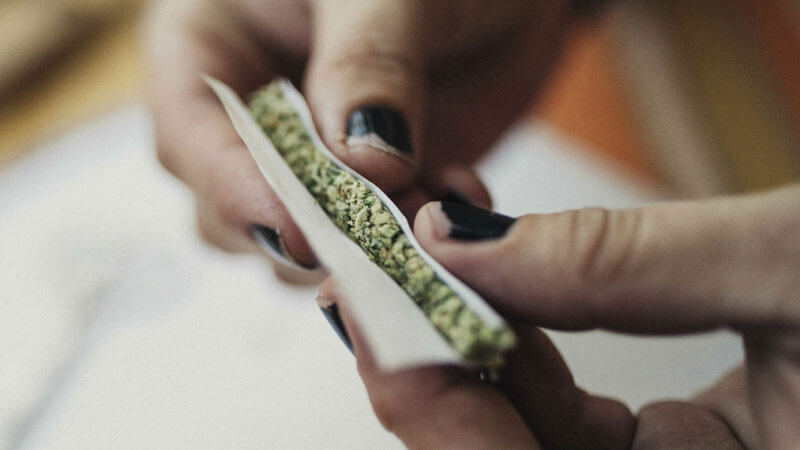 There is some evidence to suggest that inhaling smoke from marijuana is safer than that of tobacco smoke, but breathing in anything which has been burned has the potential to be harmful to a person’s lungs. 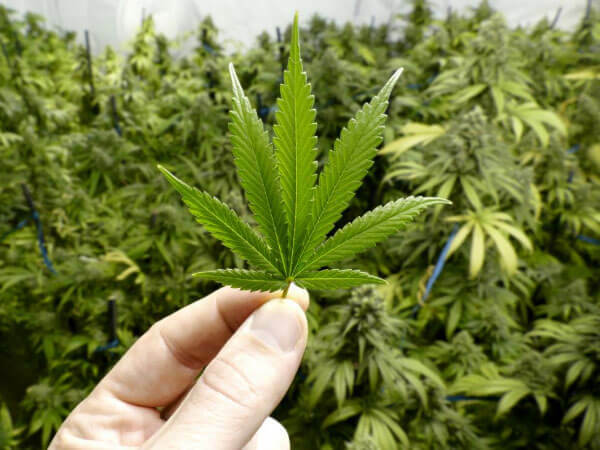 For this reason, many believe that smoking marijuana may not be the best option for using it, particularly for those looking to benefit from it medically. This has led to the development of edibles, tinctures, and vaporizers to reduce these potential risks. Does it interact with Other Drugs? There is a potential for marijuana to interact with a person’s medications . The most common concerns for interactions include naloxone, buprenorphine, and propoxyphene; all common opiate-based medications. This has raised some concerns for those considering using cannabis to help stop the opioid addiction. There are still some benefits, but when taken together, there is a significant increase in drowsiness, lack of coordination, and the inability to concentrate. Even so, there are actually greater risks in stopping using opiates abruptly instead of tapering them off. What about Marijuana and Alcohol Use? 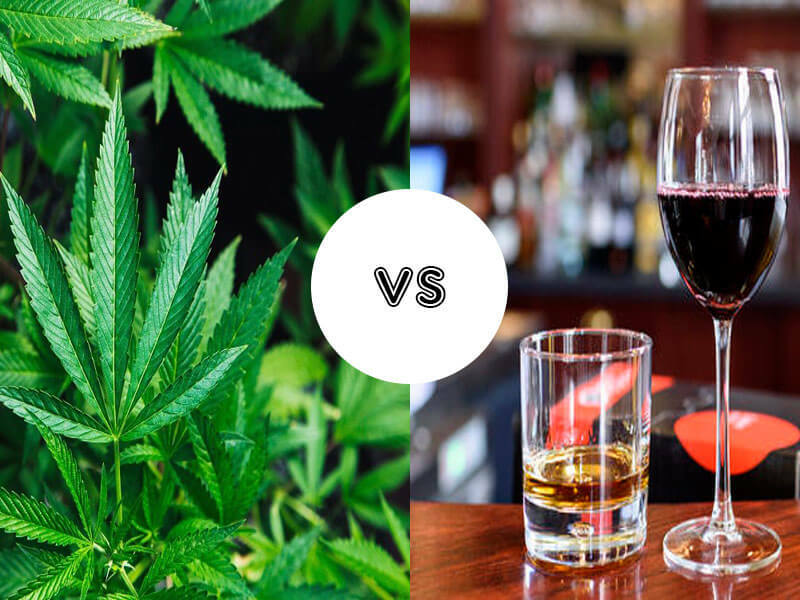 Is marijuana is more dangerous than alcohol? Lastly, when considering the safety of the use of marijuana with stylish aussie bongs, it is important to look at its use when paired with alcohol. Similarly, other drugs or substances that affect the liver and its ability to metabolize these substances. The substance in marijuana called CBD or Cannabidiol is generally harmless like, but can potentially deactivate enzymes in the liver, making these other drugs (opiates, benzodiazepines, and barbiturates) not as effective for the user, or increase the risks of liver damage when used together. 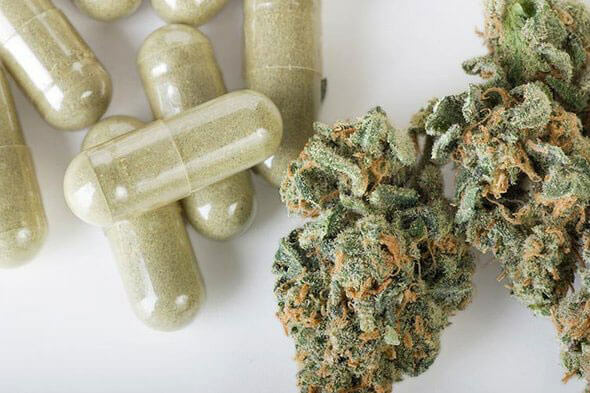 For this reason, it is important to know what medications a person is taking and how they can affect the liver before considering using cannabis. Cannabis, Weightlifting and Weight Management – Are they Related?